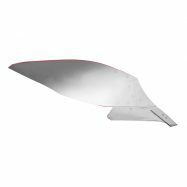 RM3005V: built for tougher and stony conditions. 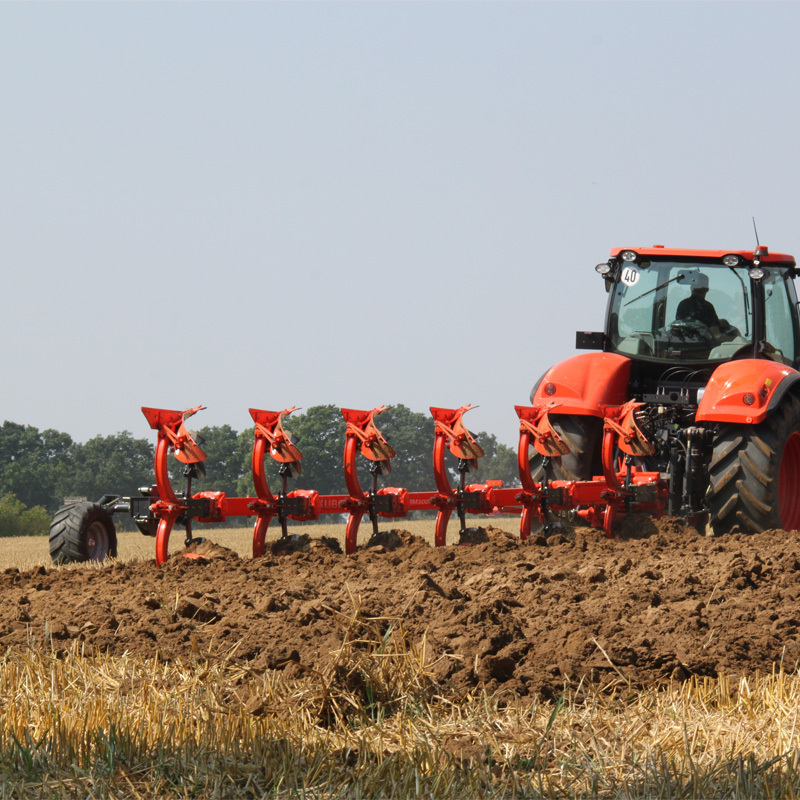 The interbody clearance of 85cm or 100cm gives the possibility to plough regardless of weather or crop conditions. 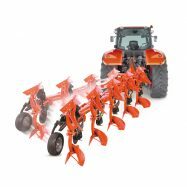 The front part construction makes it adaptable to any tractors. 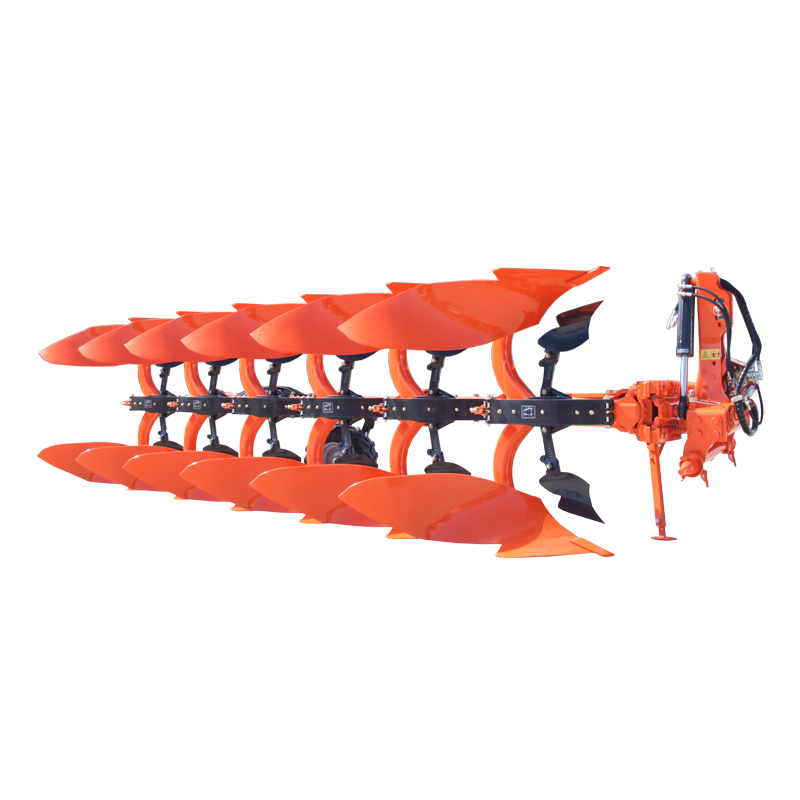 Best steel and heat treatment technology to the complete plough! 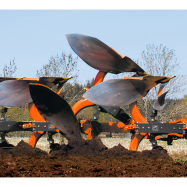 remarkable Non-stop leg protection system for RM3005V for continuous ploughing. No maintenance!